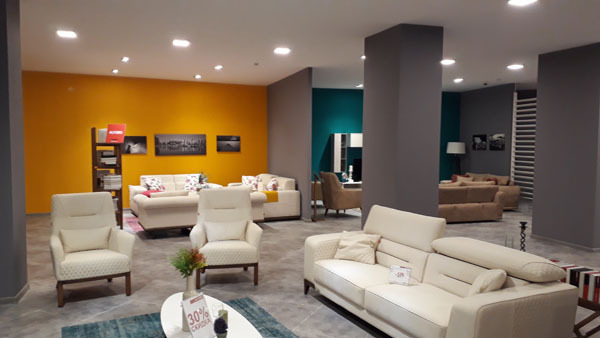 The Turkish brand ALFEMO is a world producer of home furniture, which opened its branch in the city of Dushanbe – the capital of Tajikistan is considered one of the most expensive furniture stores in the country. 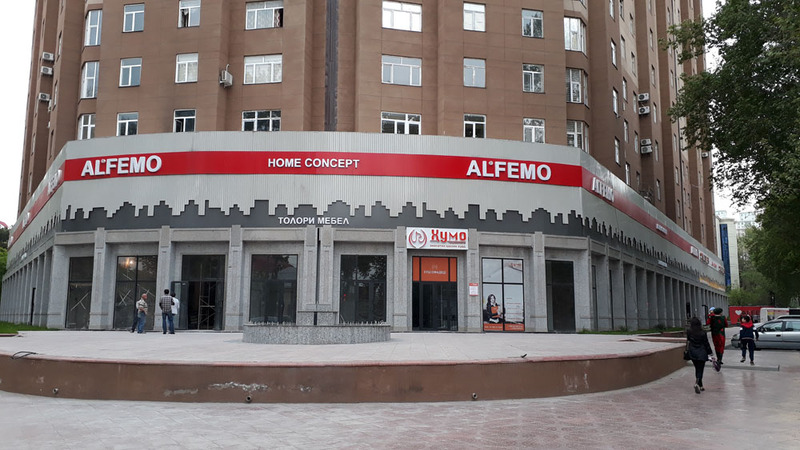 ALFEMO is located along Bukhoro Street in the center of Dushanbe, near the main office of the Customs Committee and the Ministry of Health. 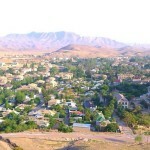 It was opened in December 2017 on the Tajik land although it has a history since 1973 in the world. 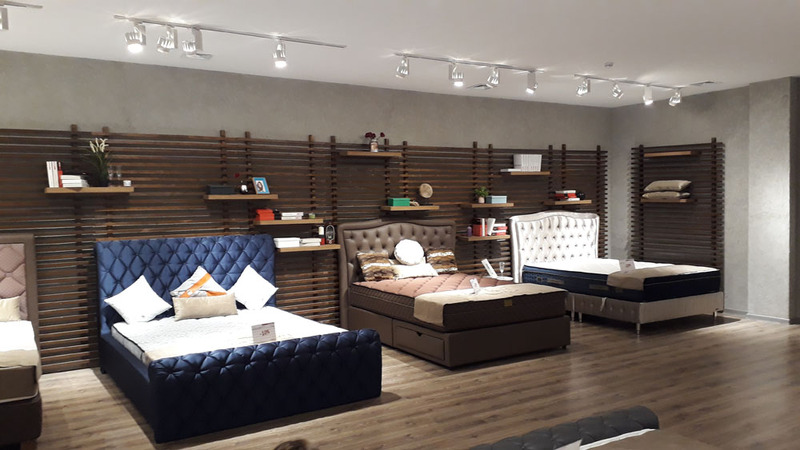 This Turkish company has its own brand stores in more than a dozen countries of the world and sells only its own furniture which is produced in its factory from expensive materials produced in European countries. Recently, all kinds of furniture and accessories are produced in an area of 77,000 m², an open area of 200,000 m² with full automation, environmentally friendly machines. 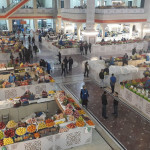 The total area of the store is approximately 2,000 square meters, and it is located on the second 1 st and 2 nd floor of a 20-storey building built in 2015-2017. The store usually meets beds, sofas, children’s furniture, dressing rooms, shelves, headsets for electronic appliances (TV and others). Alas, you will not find kitchen sets and other accessories for the kitchen here. Salon Alfemo has no equal in beauty and high cost in the market of Tajikistan. It equals only to some extent the USC store in which furniture is much cheaper, but there are inferior in beauty – design and quality. 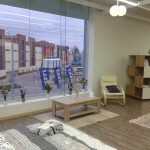 Employees ALFEMO are very polite with customers and even better than employees of the furniture salon Embawood! For those who want to buy goods on credit, they can do this with the help of their partner – MDO Alif Sarmoya.